Kawai!!!!!!!!!!!! 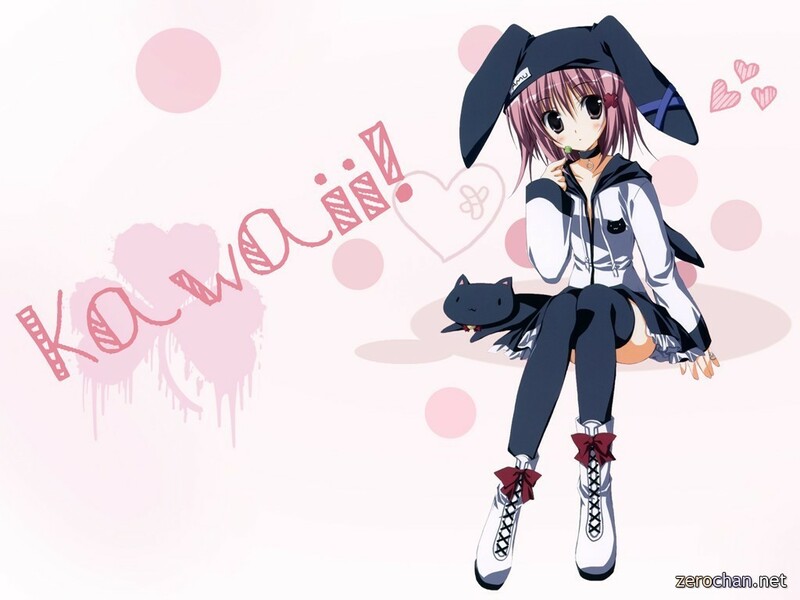 >0<. . HD Wallpaper and background images in the Shugo Chara club tagged: shugo chara neko kawai.